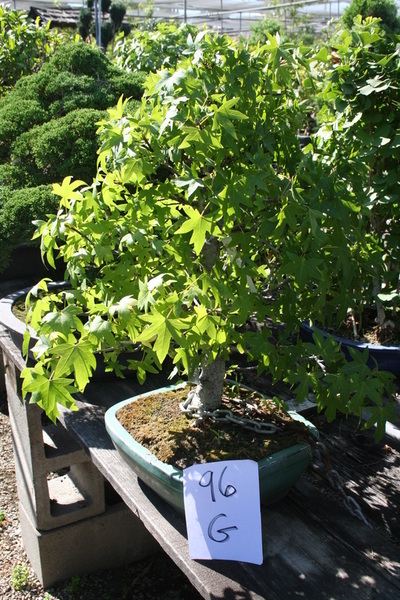 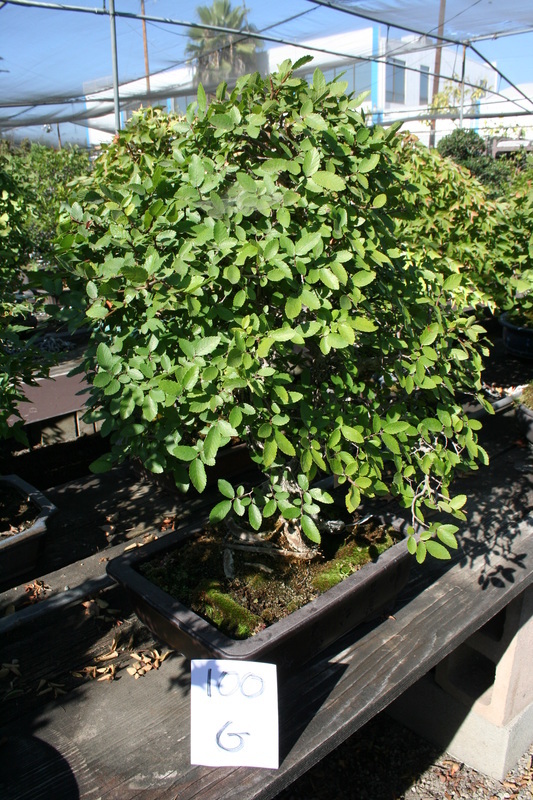 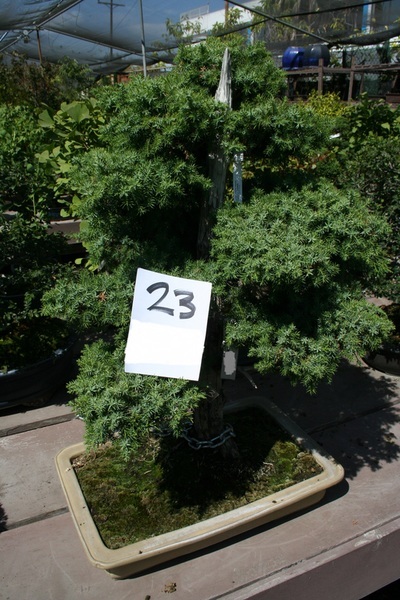 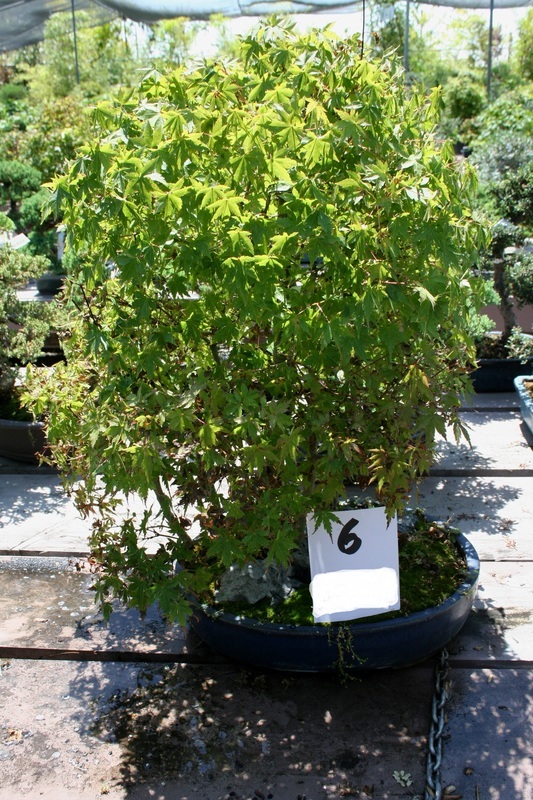 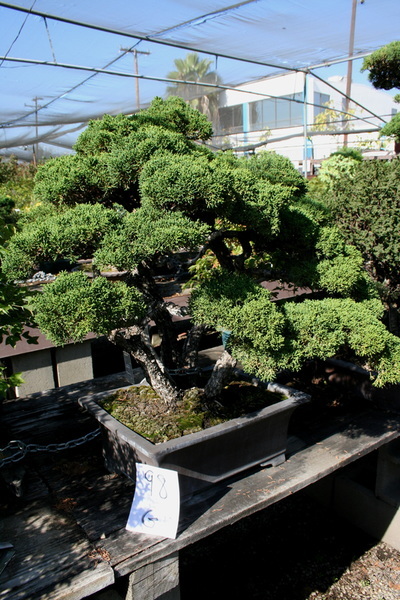 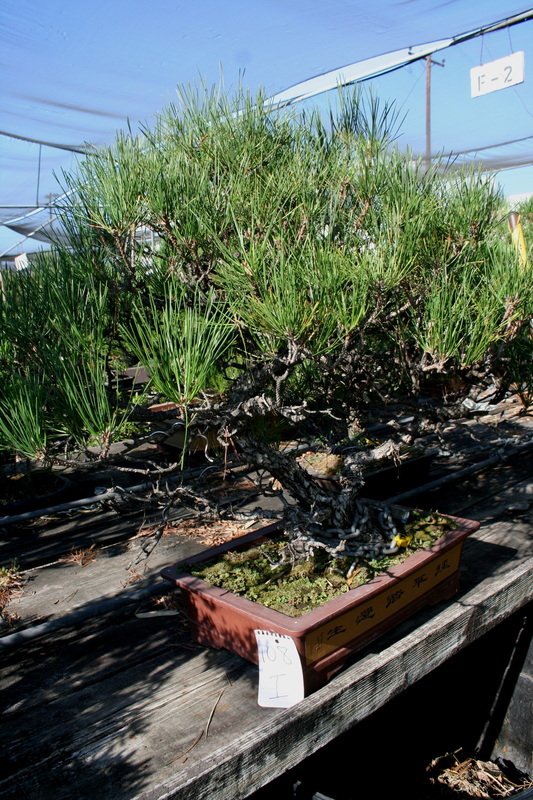 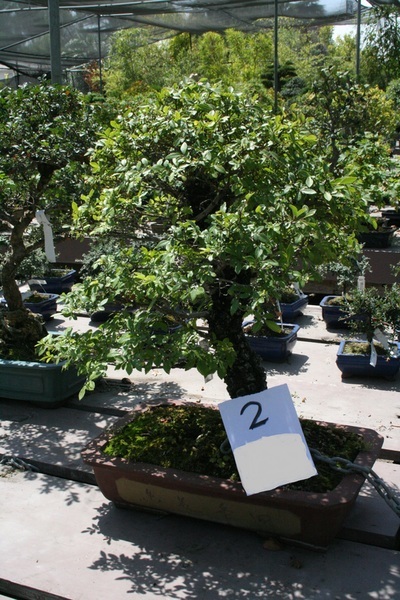 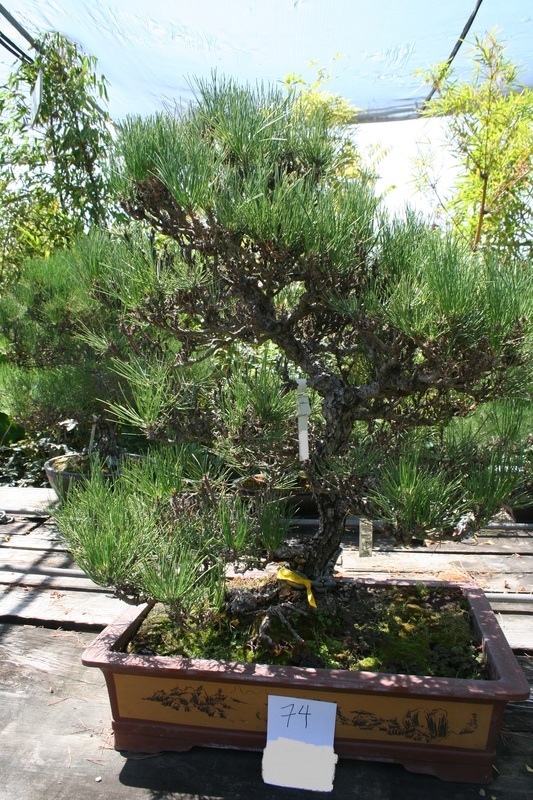 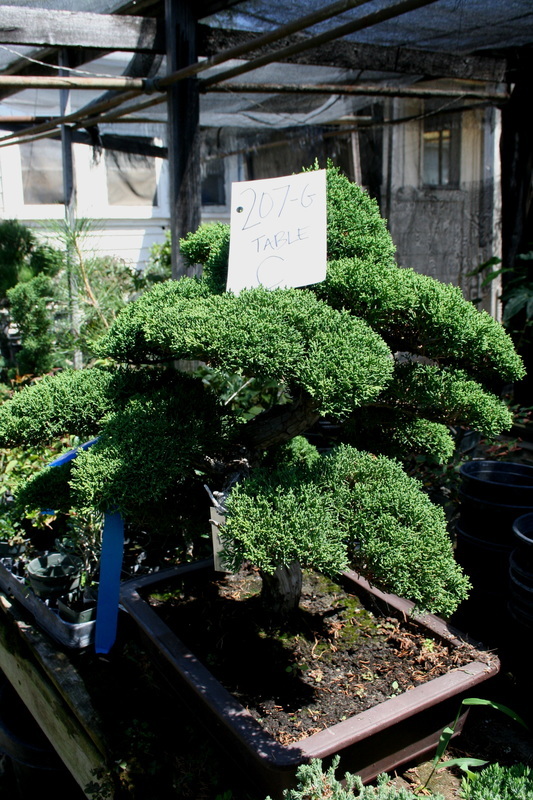 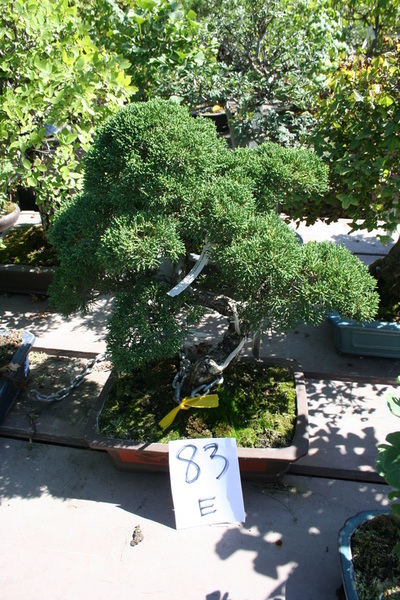 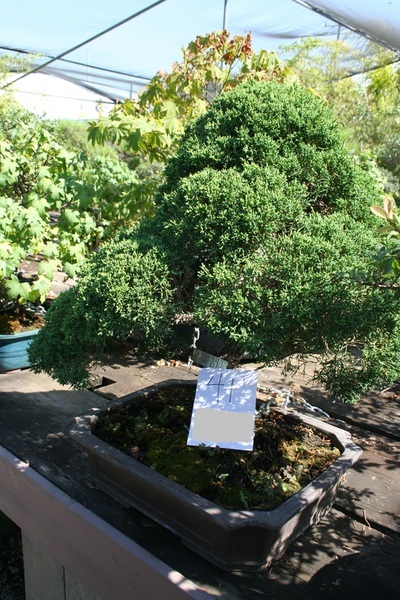 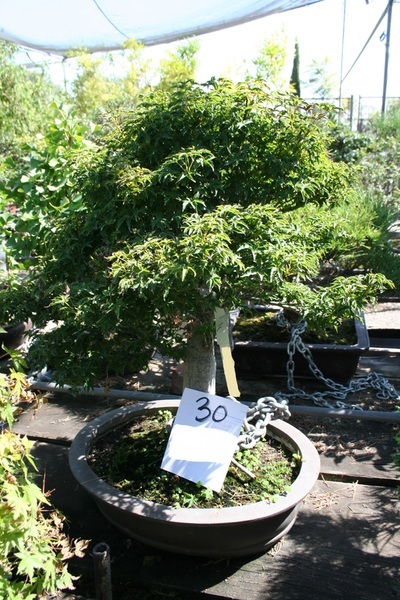 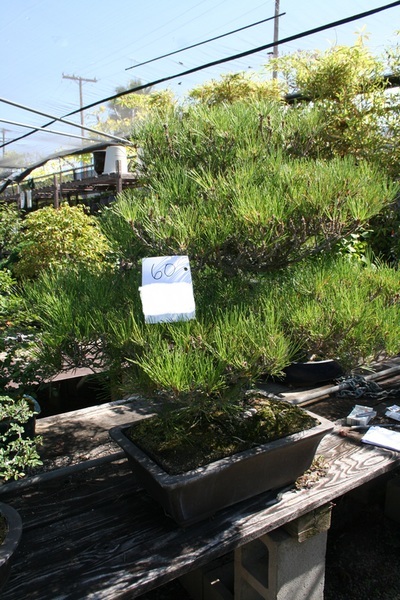 On June 17th, 2015 San Gabriel Nursery & Florist had more than 20 bonsai stolen. 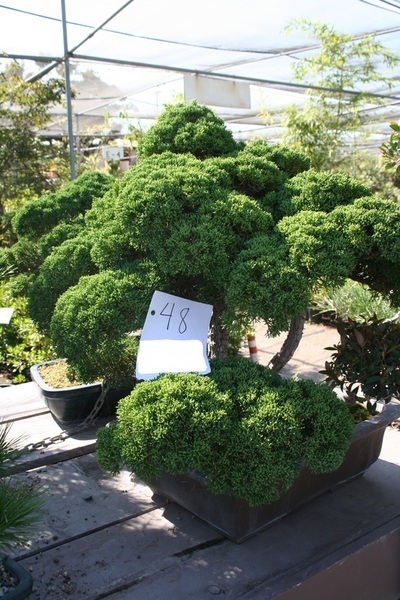 There were valued at $195 to $15,000 each. 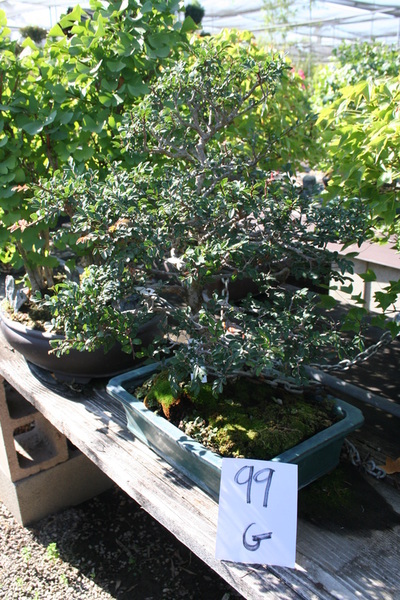 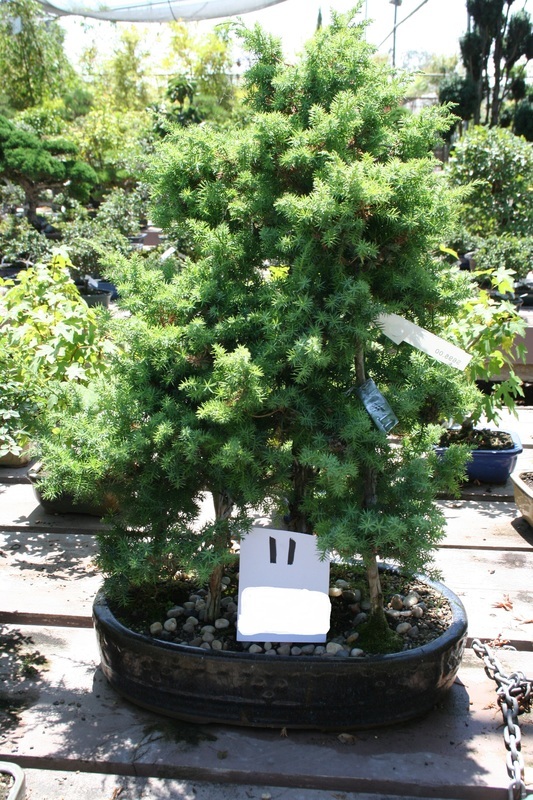 If you happen to run across someone trying to sell a bonsai who you find questionable, please contact San Gabriel Nursery at (626) 286-3782 to let them know. 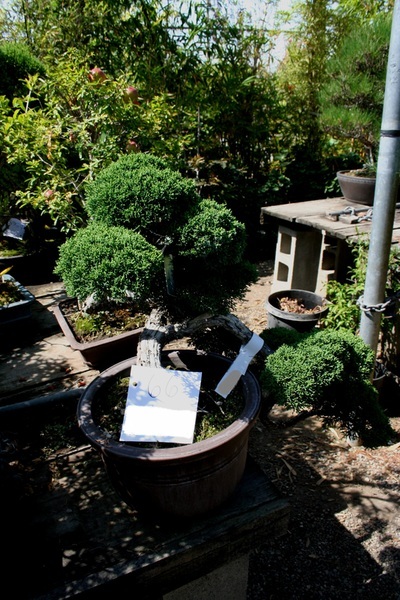 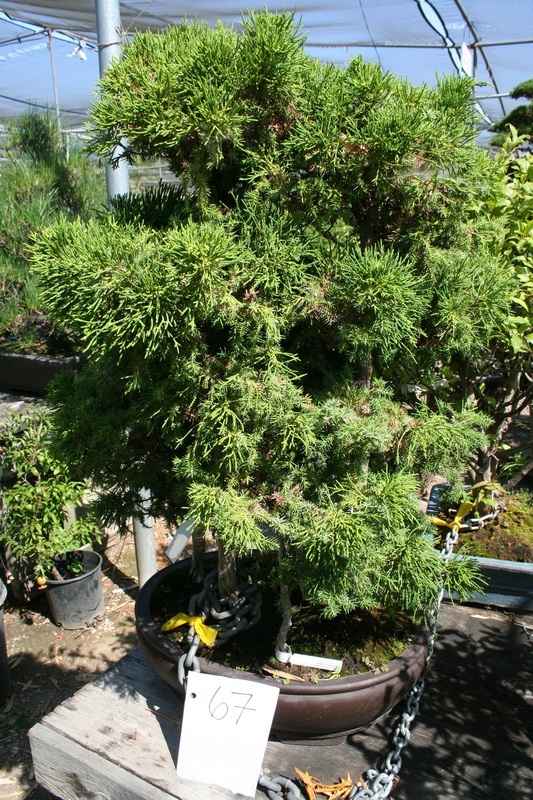 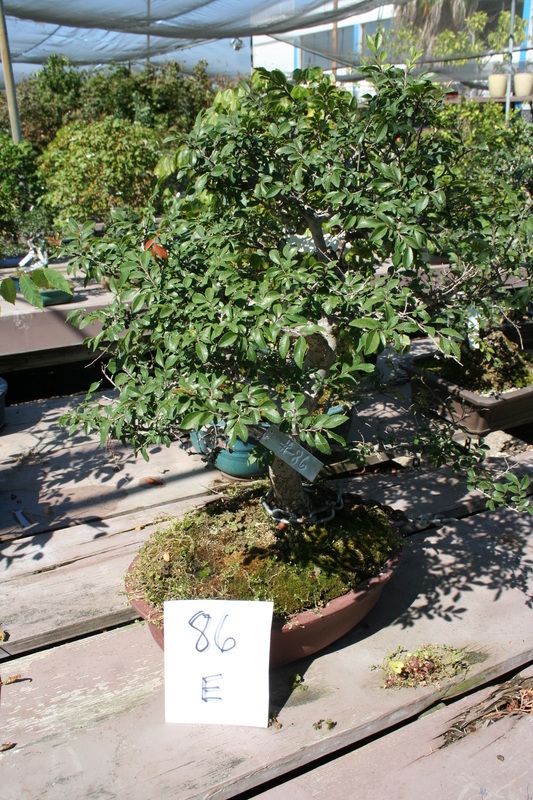 Below are photos of the stolen bonsai. Click on an image for a larger photo.